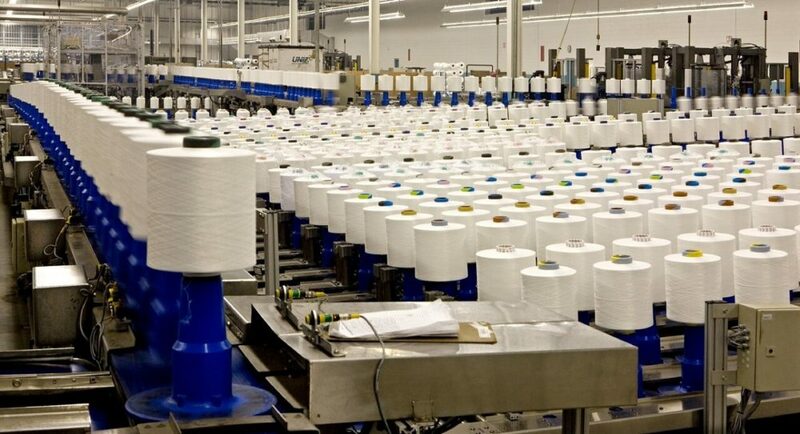 Amid rising trade tensions and uneven economic conditions, global yarn and fabric manufacturing showed significant declines in the first quarter of 2018 compared to the fourth quarter of the prior year. The International Textile Manufactures Federation (ITMF) reported that world yarn production decreased 9 percent in the period. Increases of 3 percent in the U.S….